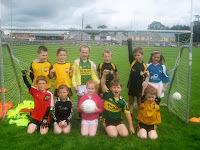 Emmets Coiste na nÓg Summer Camp was held for the past three days from Wednesday to Friday with great activity in Frank Sheehy Park. 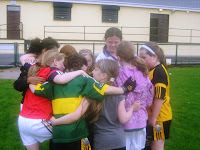 A large turnout enjoyed a fun packed camp of learning the skills of gaelic football, meeting their friends in a fun environment under the guidance of coaches and players from the Senior and Ladies club. 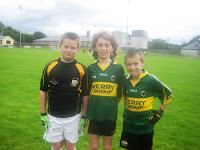 Camp leader was Sean Moriarty who was well prepared and had everything under control. 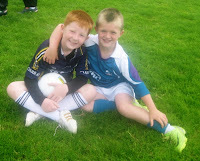 We would like to thank Sean and Kevin Lynch who co-ordinated the camp and to all the coaches for their time and commitment to the camp, without you this could not take place.